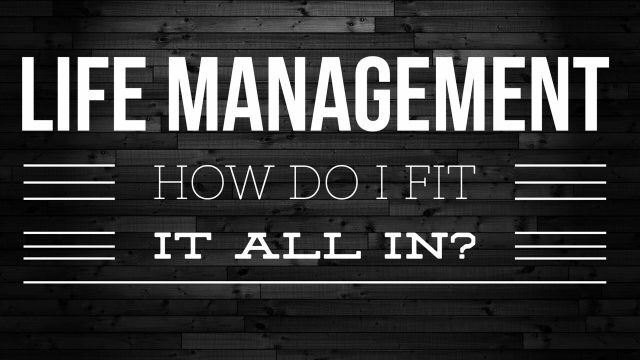 498 – Life Management: How Do I Fit It All In? Jerry, a listener to the podcast, recently sent me an email that contained the following statements. I go to work, come home and spend some time with the family, struggle through a few things, go to bed too late, get up early and do it all again without really being able to make any headway. What little time I actually give to these things, I mostly end up jumping from one project to the next without anything to show for it. This episode contains my response to Jerry's question.